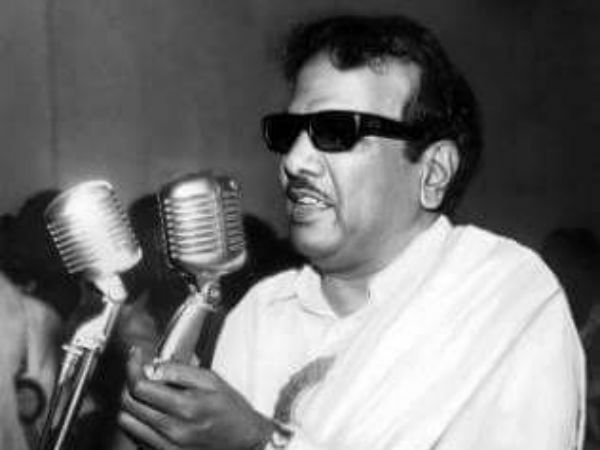 DMK supremo Kalaignar M Karunanidhi passed away today at the Kauvery hospital due to age-related ailments. He was 94, and had been in the hospital for the past 10 days, and passed away after treatment failed to save him. Now, following his death, the arrangements for performing the rituals and last rites are in full swing in his Gopalapuram residence. 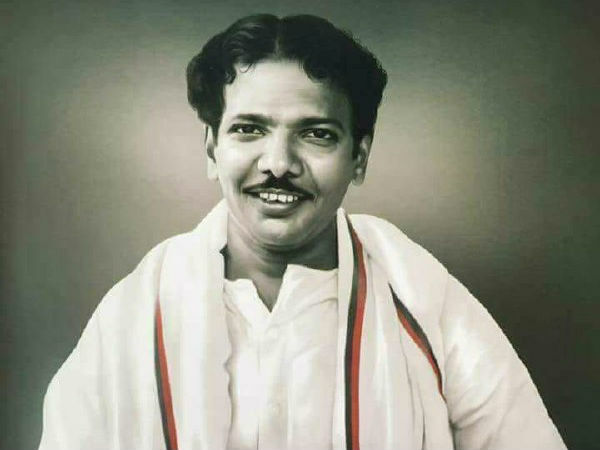 His body will be take to his Gopalapuram residence from Kauvery hospital, and his family members, sons MK Stalin and Alagiri, and daughter Kanimozhi are involved in the arrangements for the final rituals for the leader. Meanwhile, ADMK rejects for cremating Kalaignar in Marina. Bright lights and setup is being made Around Gopalapuram, and steel chairs are being brought in huge numbers for the visitors. Karunanidhi's car had been shifted to a different place already, and now other things are also being shifted from his Gopalapuram residence.